Central Junior High School strives to create a culture of excellence while developing the whole child. Central Junior High School of Clay County will provide a diverse program of study for each student with a safe and welcoming environment that maintains high expectations for student behavior and achievement while promoting lifelong learning and career success. 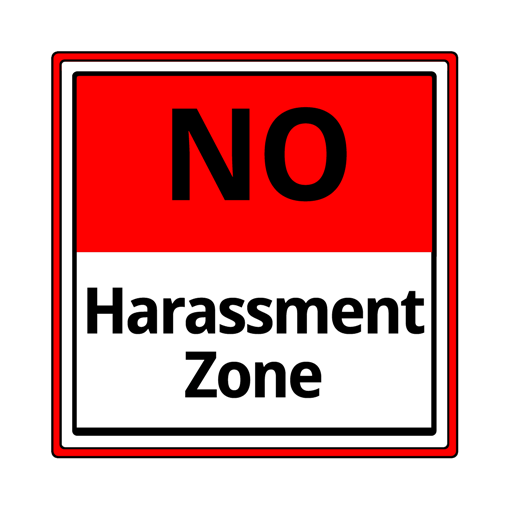 Click here to access anti-harassment form.